TUTORBOX is a self-paced, 30-day distance learning product developed by Micrographics in order to deliver CAD training to you in a manner that suits your schedule. You get your own Micrographics tutor to assist you throughout the course – online & telephonically! You will receive Micrographics certification upon completion of the course. Do you want to study at home? Your holiday house? The office? Now the choice is yours! 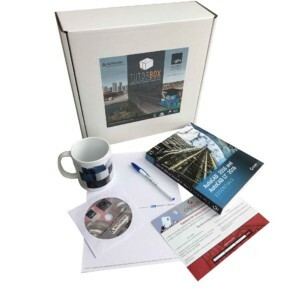 DVD including tutorial files relevant to your learning path. A training manual with step by step instructions to complete all necessary tutorials. Your Tutor: Contact details for your Accredited Industry Specialised Autodesk Trainer to ensure that you have every opportunity to successfully complete the training. Access to the world of Computer Aided Design! This could be the first step on your path to a new career! Decide on a learning path. Once paid for, we will send your TutorBOX to you. Follow the installation instructions included in the box and register your starting date. Your Tutor will contact you and help plan your learning path with you, set dates and times to communicate with you throughout your training. Upon completion of the course, you will participate in an evaluation with your tutor after which you will receive your certificate. 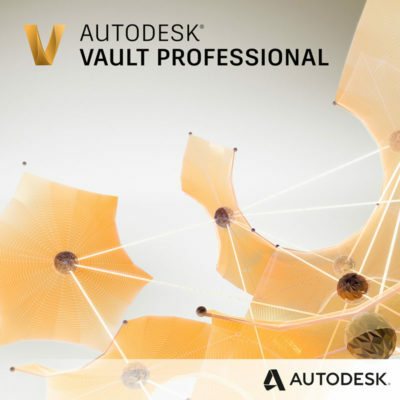 Vault Pro product data management (PDM) software helps you create better designs, reduce errors, and build a more efficient development cycle. Track revisions and manage the release process. Integrated BIM tools for building design, civil infrastructure, and construction. 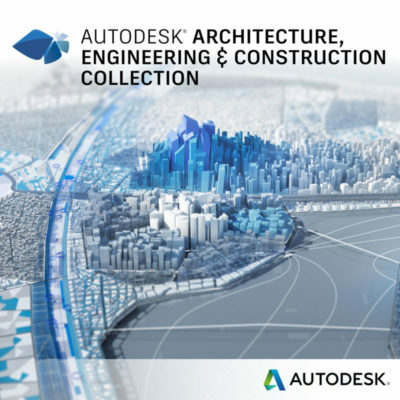 Autodesk architecture, engineering & construction collection gives you access to a set of integrated tools and powerful workflows so you can deliver your best work and stay competitive. 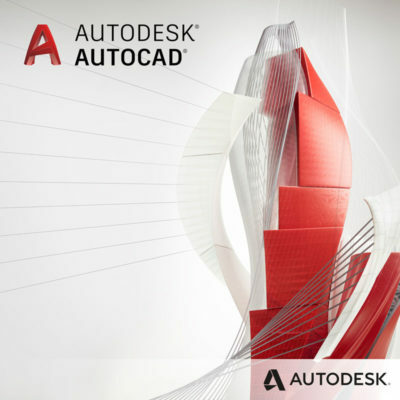 Subscribe to AutoCAD and get access to specialized toolsets, an all-new web app, a mobile app, new features, and more. 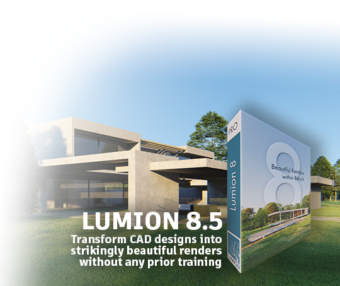 Speed up your work with specialized features and libraries for mechanical design, architecture, 3D mapping, and more; enjoy greater mobility with the new web and mobile apps; and take advantage of new features and performance enhancements, included with new subscriptions to AutoCAD 2019 including specialized toolsets. Lumion empowers architects to create unbelievable renders in seconds. 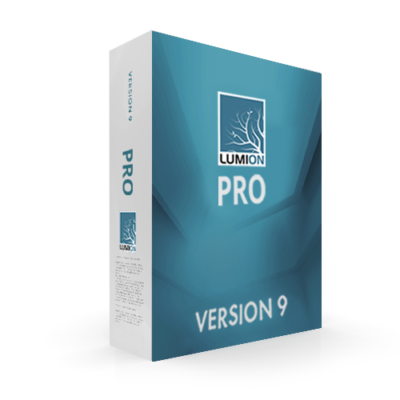 Now, with Lumion 9, you won’t just feel the space. You’ll instantly breathe life into your project while capturing photorealistic environments faster than ever before. You’ll be making renders faster than ever, capturing your designs in the best possible light. It is a bold statement but it is true! Micrographics is a Gold Partner reseller of both Autodesk and HP. We also provide guidance to professionals in the building and manufacturing industries. Hence we are industry leaders and are proud of our most noteworthy twenty-year track record. At Micrographics we have a deep understanding of the following: Autodesk portfolio, related hardware, platforms, and infrastructure. With us, customers have a competitive advantage & will see results! All prices displayed on the store are Incl. VAT.